Jimi Smooth Band performed at the White House during a Christmas party for President George W. Bush’s twin daughters. 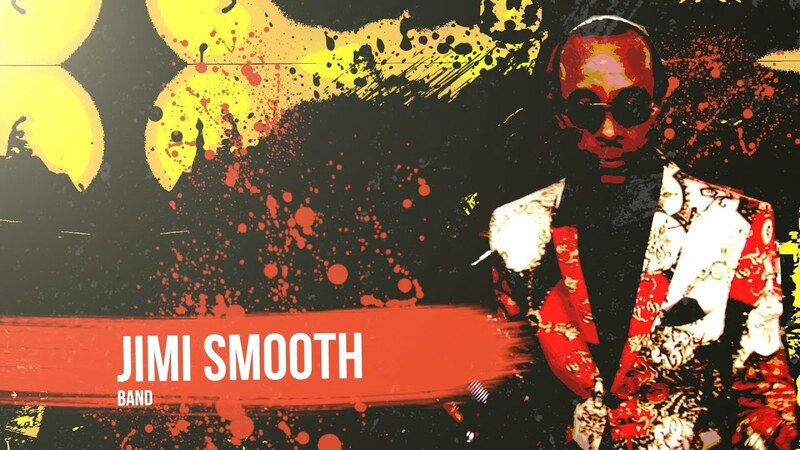 Serving as the leader singer for the Jimi Smooth Band, Jimi Smooth also known as Mr. Move & Groove is the consummate showman. He pours his heart and soul into every show that he gives, because he wants everyone who sees him perform to walk away feeling entertained and thrilled. Bringing a rich history and a smooth vibrancy to the microphone, he has the ability to make any audience calling out for an encore come show end. He is professional in his demeanor and singular in the way he delivers a song. 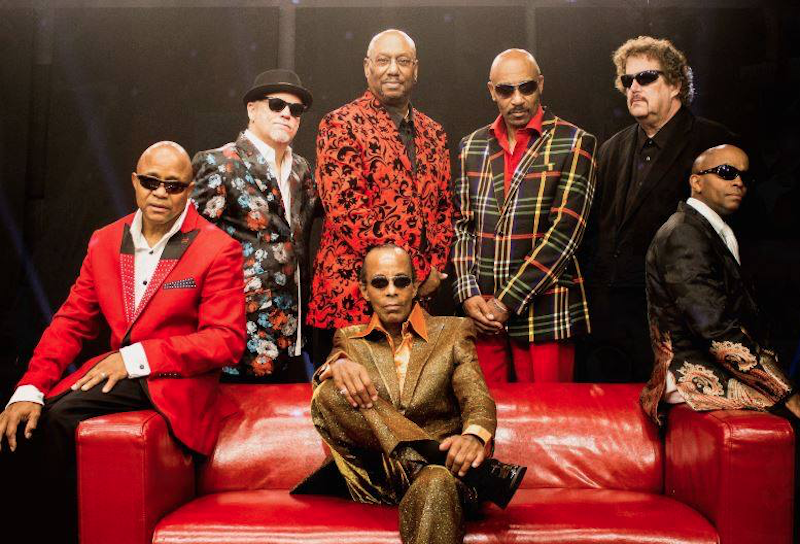 The Jimi Smooth Band is Classy, Unique, & Captivating. Our company has worked with Jimi Smooth for several years now and we always get rave reviews when we book them. Their song catalog appeals to crowds of all ages and they get people up and dancing. Their stage presence is top notch - they interact well with the crowd and add some flair to their shows. Musicianship is solid and they are truly easy to work with, always a plus when you are organizing an event. The band has worked with Jennifer for several years and It's always a fun packed event. At the end of every event, we always leave with the crowd asking for one more song. 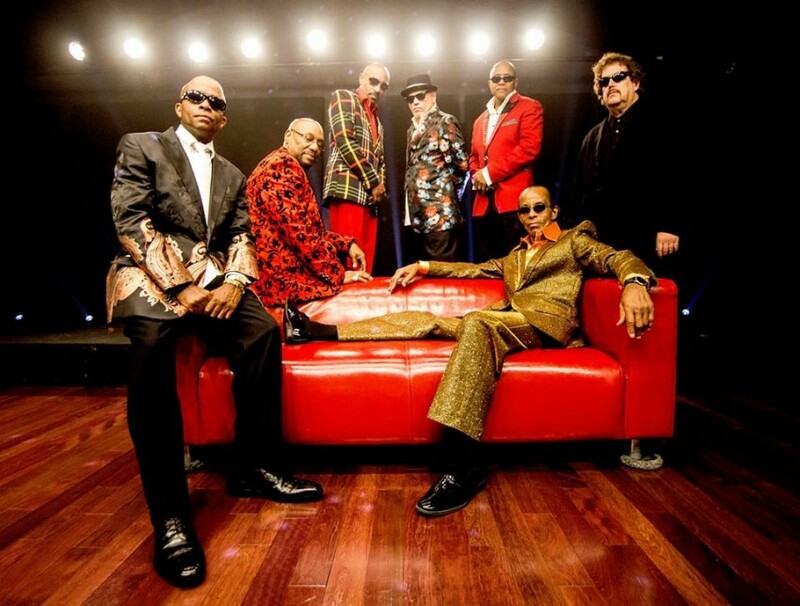 The Jimi Smooth Band is based out of the Washington, DC. They have a reputation for putting on electrifying shows. 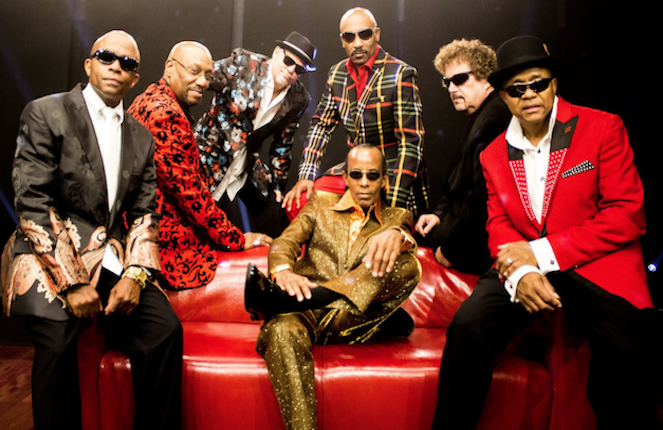 Their high level of energy and their unique style are both hallmarks of their performance style, often described as “get up and boogie” music. Performing regularly at venues and events all over the east coast, they have played festivals, weddings, corporate events, universities, night clubs and concert halls. Their fan base extends far beyond the District. In what was a major highlight of their playing career, Jimi Smooth Band performed at the White House during a Christmas party for President George W. Bush's twin daughters. They have also performed at Washington Redskins football games, Washington Wizards basketball games, and Washington Nationals baseball games. Serving as the leader singer for the Jimi Smooth Band, Jimi Smooth also known as Mr. Move & Groove is the consummate showman. He pours his heart and soul into every show that he gives, because he wants everyone who sees him perform to walk away feeling entertained and thrilled. Bringing a rich history and a smooth vibrancy to the microphone, he has the ability to make any audience calling out for an encore come show end. He is professional in his demeanor and singular in the way he delivers a song. The Jimi Smooth Band is Classy, Unique, & Captivating. Recent review: Celeste was so easy to work with. She does a great job entertaining too! Highly recommend her! !